If you are using the new Talk N Text LTE SIM, you can now enjoy faster internet browsing speed when you subscribe to one of their data promos. They have so many options that you can avail from (1) one, 7 up to 30 days validity depending on your budget. From the starting price of Php10.00, 20, 50 up to 999 pesos. You can use these promos with your LTE smartphone, pocket Wi-Fi, tablet, computer or desktop and other cellular internet capable device. They also offer exclusive bundles that you can register if you prefer app only internet access. Others are combination of call, text and data, also known as combo promos. Using your TNT LTE prepaid SIM, you need to reload your account at your nearest loading kiosk and retailer with the price of promo you want to subscribe. If you are still not using LTE SIM, you can go for their free LTE SIM upgrade by visiting at your nearest Smart Store. 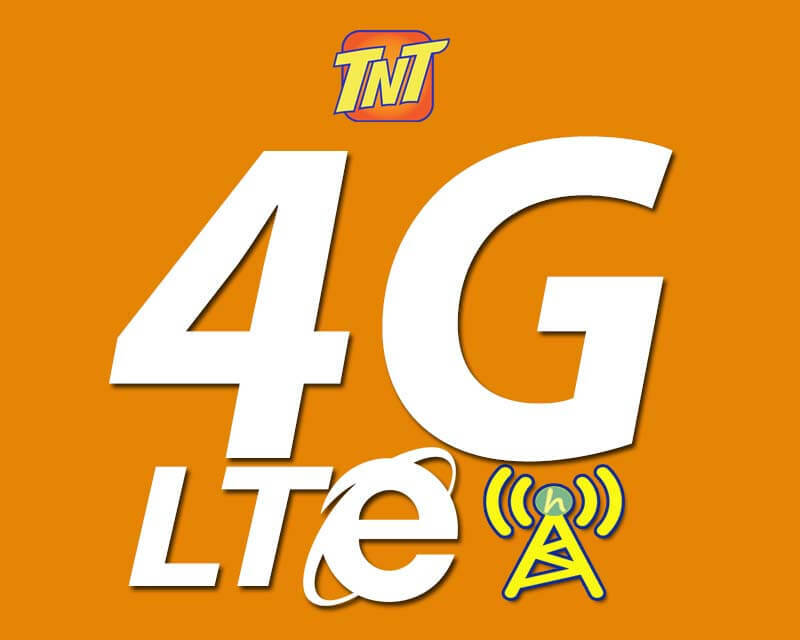 They also offer 4G/LTE capable SIM cards for only 30 pesos. For 10 pesos for 3 days, you can check out TNT Babad Apps bundles and select you preferred mobile applications to register. Do note that they already imposed a 200MB per day data limit to all apps included in the list. Using above promos also requires your location to be in the coverage of Smart/TNT LTE cellular network and towers. If ever your location is not yet LTE ready, you can still get highest network signal available on your area e.g. H+, HSUPA, HSDPA, 3G and other types.